He’s back…and so is Sarah Connor! 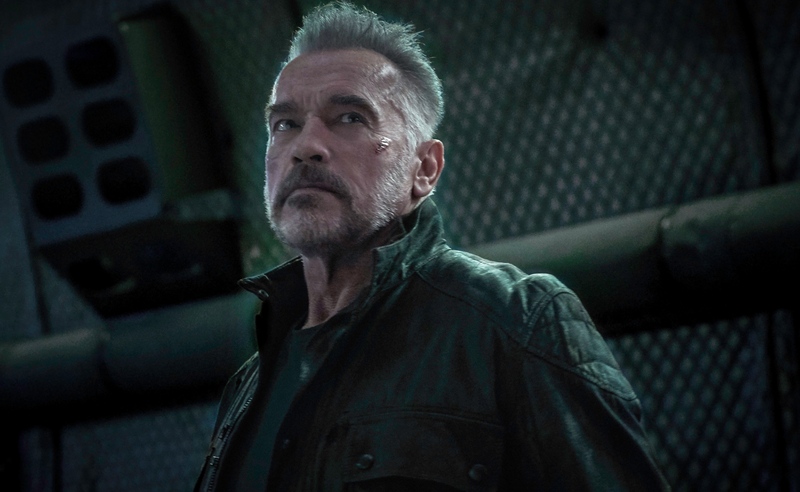 Twentieth Century Fox have just released the first official images of the latest addition to the Terminator franchise, Terminator: Dark Fate and not only is Arnie back, but so is Linda Hamilton as she returns to the role of Sarah Connor. With the plot of the film being kept hugely under wraps, we don’t know a huge amount about the film, but we do know that Terminator: Dark Fate takes place after the events of the Terminator 2: Judgement Day, which is the last visual outing Linda Hamilton had in the role, way back in 1991. Dark Fate will apparently be acting as a straight forward sequel to the original Terminator and Judgement Day, which means we can pretty much forget all the others that have been under the Terminator franchise, especially Terminator Genisys which currently holds a 26% rating on Rotten Tomatoes. Terminator: Dark Fate is directed by Tim Miller, who along with Producer and visionary director and creator of the Terminator franchise, James Cameron came up with the idea for the latest addition. It will certainly be interesting to see how this film slots in the original two films, given that it’s been almost 30 years since we last saw Linda Hamilton on screen as Sarah Connor.